Every online business provides great service to generate satisfaction among their customers. As each and every customer receives satisfaction over their products or the services they get, there is a great chance that they will become a return customer and buy again. Better yet, they will recommend you to other people that could generate huge business for you and your site. As more traffic is driven to your site, you can entice many of them to subscribe to your mailing list or opt-in list. This is a list where in website visitors agree to be sent promotional materials such as newsletters, products that could keep them updated about your site or the niche of your site. These promotional materials are sent via e-mail to the members of the list in different time intervals. With an opt-in subscribers list, you are pretty sure that what you are sending out is received, viewed and read by the subscribers and not simply being deleted. They have signed up for service and have consented in receiving it. Of course you should be also aware that a subscriber may unsubscribe. Make sure that they are satisfied with your opt-in marketing strategies and keep them excited in receiving your products and newsletters. 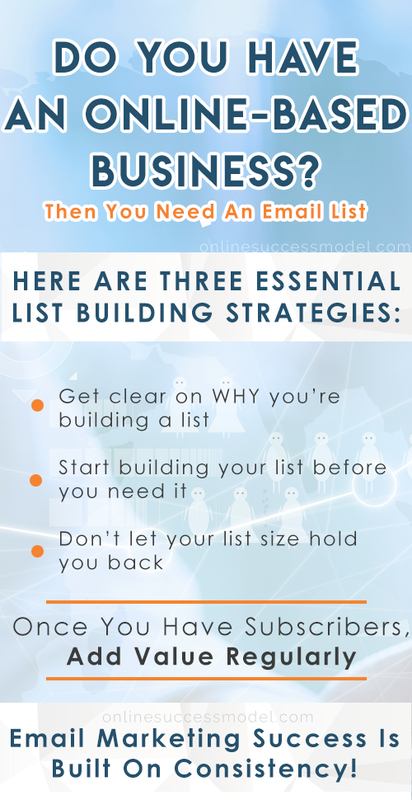 Here are some tips that can help you build a list of eager subscribers. Build around what your product or service is about. ; if you are selling a social media scheduling tool then show them how that tool works for you. Try to research what people are looking for, this way you stay one step ahead of them all the time and you will be their bearer of new tidings. Because they knew you always have new and fresh things to share with them, they will be eager to receive what you are sending them. If your subscribers enjoy your articles, they will go to your site by clicking the links that you will be putting on your newsletter to read some more. You can provide articles that can connect to many people. Send an e-book to your customers about anything that is related to your business or site. Use your knowledge and expertise in the field you have chosen to help other people who are similarly interested. You can write about anything helpful and informational to your subscribers. Share this e-book with everyone, even other sites; just make sure that they don’t change the links in the e-book that will lead people to your site. You can always get some people to write it for you just like your articles if you want. Once again will be covered by the great marketing this will generate, your investment. Add e-coupons in your newsletters that will help them receive special discounts. Once, put a control number in your e-coupon so that they can only be used once. They will be eager to receive your newsletter in anticipation of what you are promoting next when people get discounts that can be found in your newsletters. They will be very eager to receive them if your subscribers can get benefits from your newsletters. Just don’t flood your mailing list with mails so that you don’t annoy your subscribers.